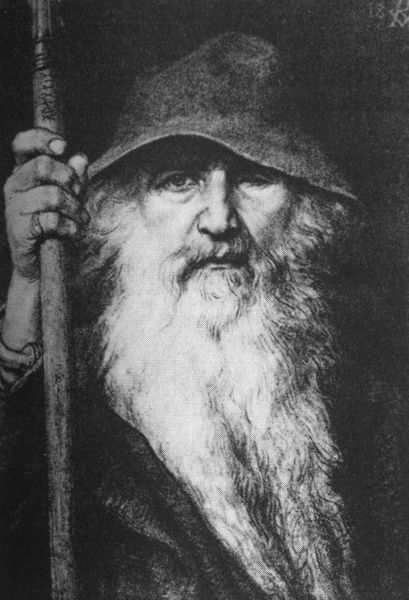 Odin, also known as the Allfather, was involved in the creation of the universe and humanity. His chief weapons are the spear and his deep knowledge. A strong seeker of wisdom, he has sacrificed an eye for greater knowledge, leaving him with only one eye. His quests have brought humanity the runes and the Mead of Inspiration. Thor, the Thunder God, is known for his exceptional strength and for his war hammer, Mjollnir. Son of Odin and the Earth Mother, he is known for his friendship for humanity and crafts people. Balder is Odin’s and Frigga’s son and is very wise. Known for his eloquence, friendliness, and handsomeness, he is also renowned for many a great victory on the battlefield. 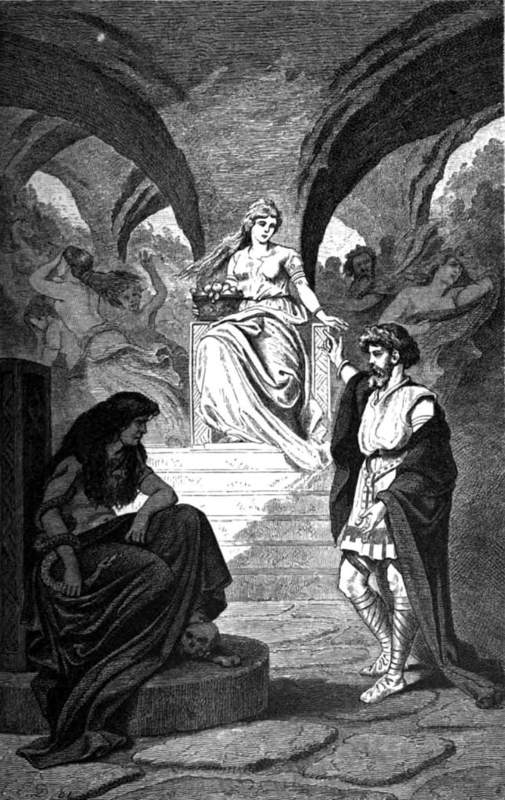 For all these great attributes, the story of Balder is a sad one for his death shocks the Gods and he is greatly grieved by all creatures. Tyr is one of the more important Gods because of his strong interest in law, order, and justice. He is renowned for his personal sacrifice to safeguard Asgard from the Fenris wolf. It is told that the wolf broke its original bonds so the Gods schemed to use another extra strong chain. The wolf wouldn’t let the Gods bind him unless one of them put their hand in the wolf’s mouth as assurance that there was no trick. Tyr, knowing the price he would pay, offered his hand, thus allowing the Gods to bind the Fenris wolf. 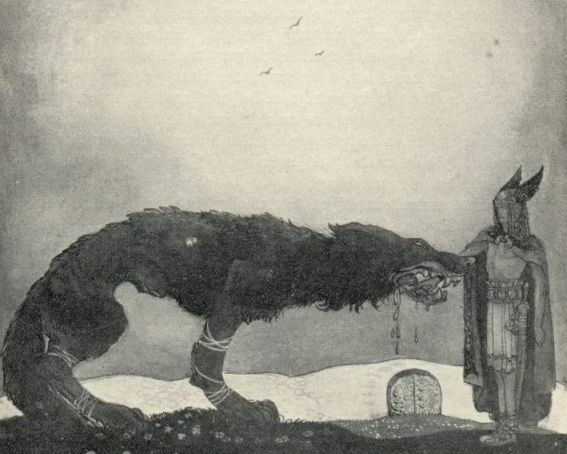 In anger, the wolf took Tyr’s hand. Heimdall is the guardian of Asgard. He watches over the entrance, the Bifrost bridge, and uses his acute vision and hearing to watch and listen for danger. 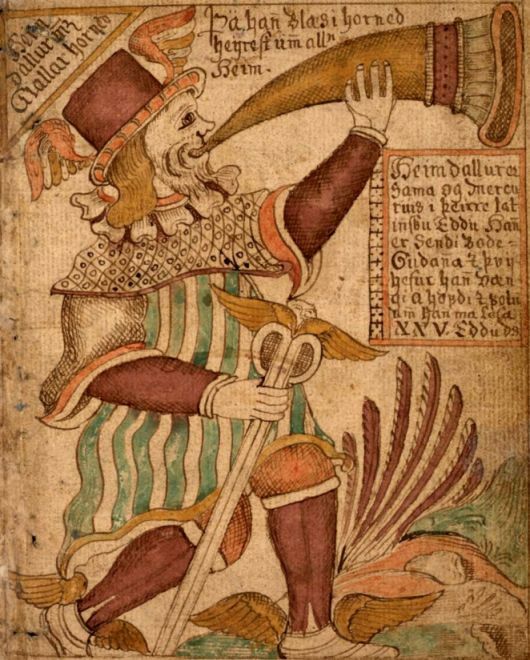 He will sound his horn, Gjallarhorn, at the start of Ragnarok. He is known to have fathered the classes of humanity. 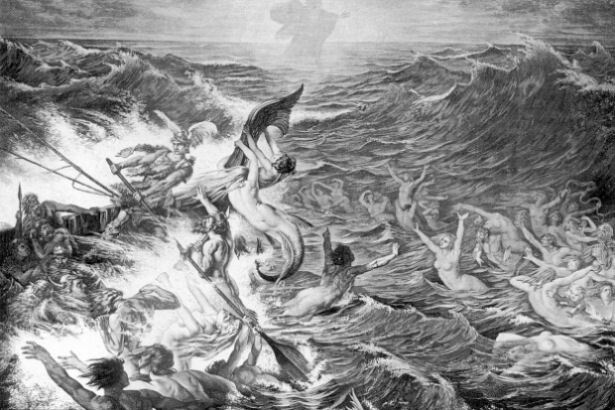 Aegir, husband of Ran, is a hearty God of the sea. He is both worshiped and feared by sailors. He and his wife had nine daughters, the maidens who move the waves of the sea. He is also well known for his undersea parties and ale brewing skills. Bragi is the God of poetry and eloquence. The first maker of poetry, he is known for his exceptional beard as well. He is the husband of Idunna and can be counted on for poetic inspiration. Forsetti is fair and impartial, sitting as judge among the Gods and Goddesses in issues of justice and law. He is the son of Balder and Nanna and can be counted on for blessings in the settling of arguments. 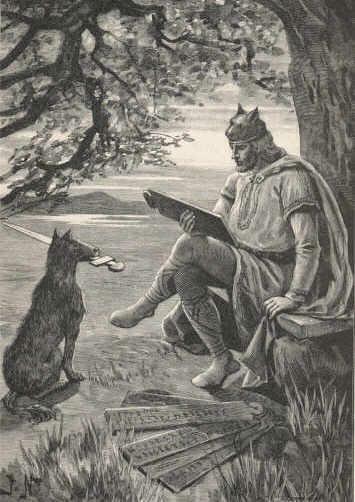 Njord is the father of Frey and Freya. 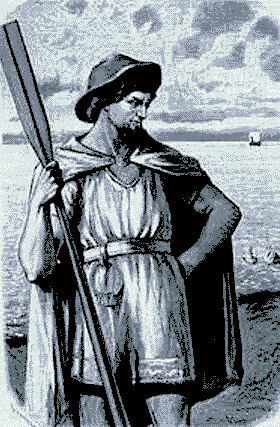 He is a Vanir God who lives by the seacoast in his palace, Noatun. In ancient times, he was called upon by sailors to bless them by giving them fair winds and calm seas near shore. Even farmers living near the shore called upon him to bless their harvests. He has a bumpy marriage with Skathi (or Skaddi) because they live separately, he by the sea and she in the mountains. 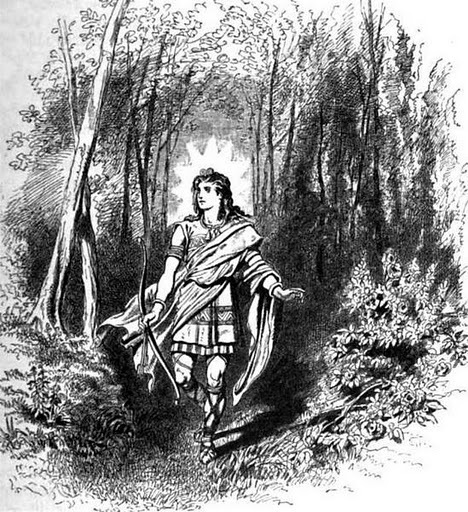 Freyr is a Vanir God who represents fertility and is the counterpart to his sister Freya. 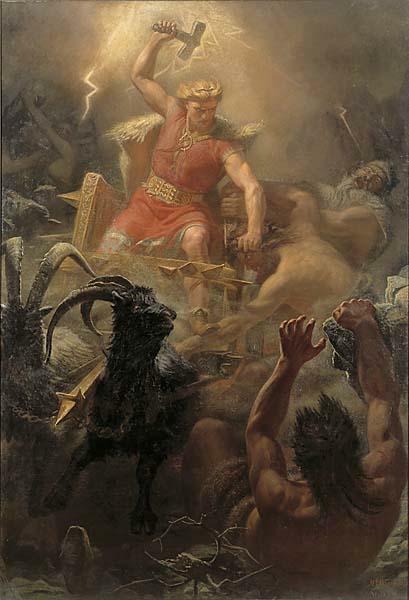 It is said that Freyr rules over the rain and sunshine and the abundance of harvest on Earth. 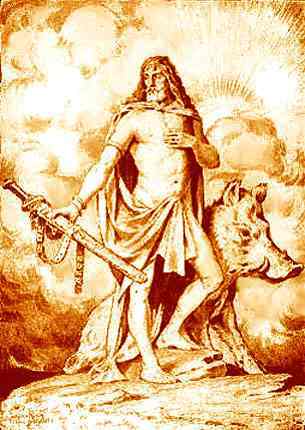 Freyr is also known for having a wonderful ship known as Skithbladnir, and is often symbolized by a boar. Vali is the God of vengeance and retribution. 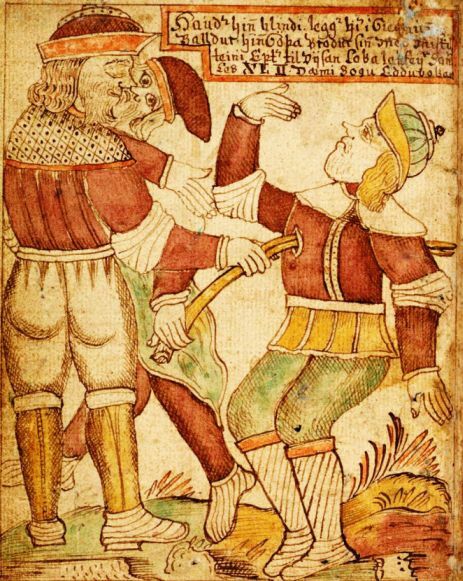 As Odin’s son, he sought vengeance for the death of his brother, Balder, by killing Hodr. He is renowned for his courage and his accuracy with the bow. On the other hand, he is recognized for being a life and light bringer and in olden times the month of February was dedicated to him. 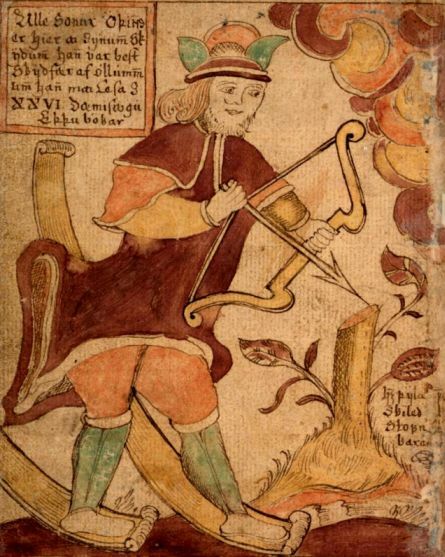 Ullr is a handsome God known for his skills in skating and skiing. He is Sif’s son and Thor’s foster son, and is a skilled archer. He can be called upon by hunters and warriors to bless their quest. Loki is the “problem child” of the Gods. He is known for both creative and destructive powers, and he is always getting into trouble. He has been called the calumniator of the Gods and the contriver of all fraud and mischief. Loki is either mischievous, insane, or angry and brings many trials to the other Gods and Goddesses. 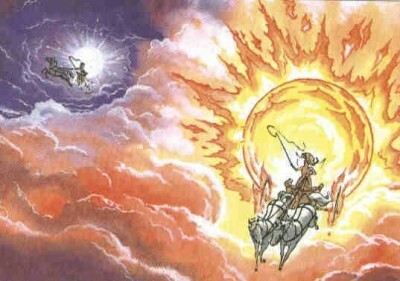 Because he is a blood-brother of Odin, the Gods and Goddesses put up with him until he arranged for the death of Balder. He has since been bound so that painful poison drips into his face in retribution. 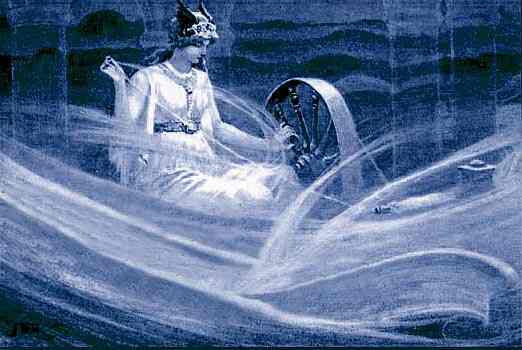 Frigga, queen of Asgard, is also a strong seeker of knowledge and wisdom. Matron of marriage and the domestic arts, she is associated with the tools of cloth weaving: the distaff and spindle. She presides over health and home. 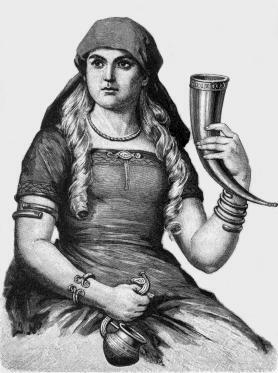 She is the wife of Odin and mother of Thor and Balder. She is also known to us as the AllMother. Freya, queen of Vanaheim, expresses deep feminine beauty and strength. She is a very powerful Goddess, known as a Goddess of love, beauty, fertility, magic, war, and death. Her palace is called Folkvang, and she chooses the first of the fallen warriors to join her in preparation for Ragnarok. As a Vane, she has taught her own unique and powerful magic to the Aesir. Her personal chariot is drawn by a team of cats. 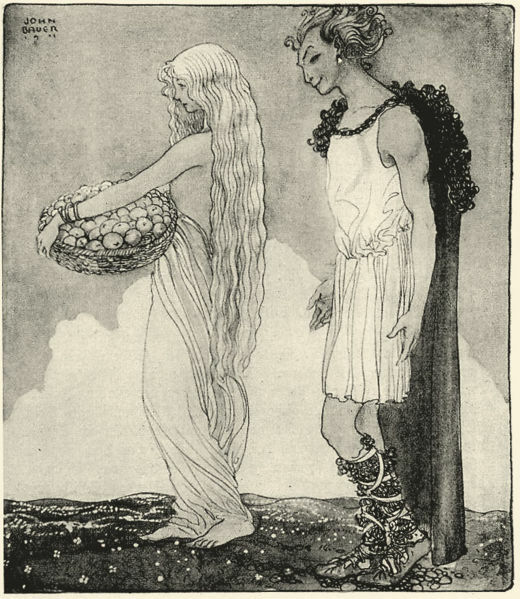 Idunna is an important Goddess among the Aesir and Vanir for she guards the apples which give them eternal life. However, she can also be called upon for blessings in health and harvest. Her husband is Bragi. Hel is the Goddess of the underworld and death. She rules over the place of shadows, also called Hel, where the souls of common folk go upon death. 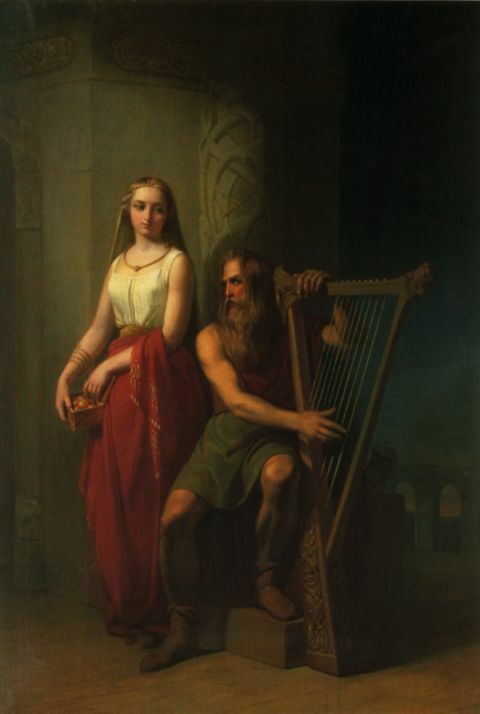 Sif is Thor’s wife, and her golden hair is as beautiful as the wind-blown silk of ripening corn or a golden sea of grain. She is a harvest Goddess who can be called on for blessings of abundance. Ran is a moody and treacherous Goddess of the sea. 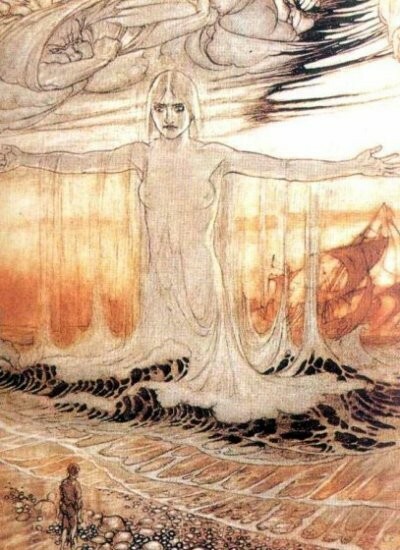 She is called the “Goddess of the drowned” for she pulls sailors from the surface into her realm. 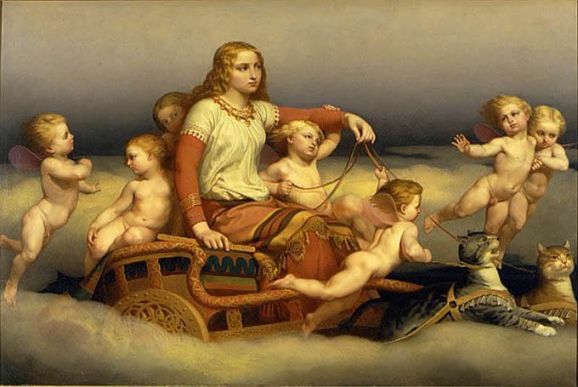 Once there, she treats them well and gives them a great feast.She is the wife of Aegir, and together they rule over the seas and are renowned for brewing and parties. Eir is the Norse Goddess of healing. She is skilled with herbs and magic and can even raise the dead. She can be called on to help in times of sickness. Sunna is the sun Goddess. We derive the English word ’Sun’ from her name and Sunday is named for her. Her brother is Manni, the moon. She is nown to drive her chariot across the sky, chased by wolves which seek to devour her. However, she is known for her life-giving blessings and can be asked for victory blessings. 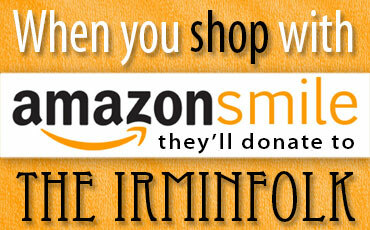 Nanna is renowned as a gift giver and wife of Balder. 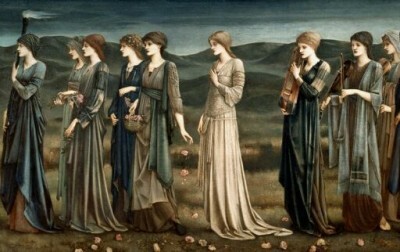 She epitomizes feminine courageousness and is the mother of Forsetti. 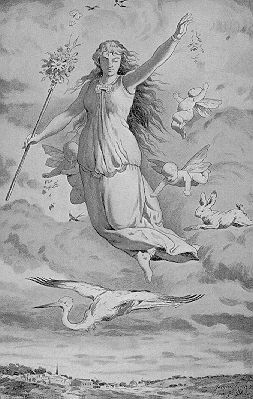 Ostara, also known as Easter, is a Goddess of dawn, rebirth, and spring. Dressed in white, she brings light and life to us with the warm explosion of life-ending winter. Of course, you’re familiar with the symbols associated with her: the Easter bunny and eggs. Nerthus is a Vanic Goddess known as the Mother Earth. Her favorite colors are the earth colors of brown, black, and green. She can be found dwelling in the hidden realms underground. 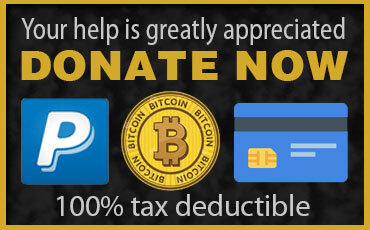 Like the strong earth-dweller it is, her symbol is also the boar. Skathi originates outside of the Gods and Goddesses but by marriage to Njord has joined the Aesir and Vanir. 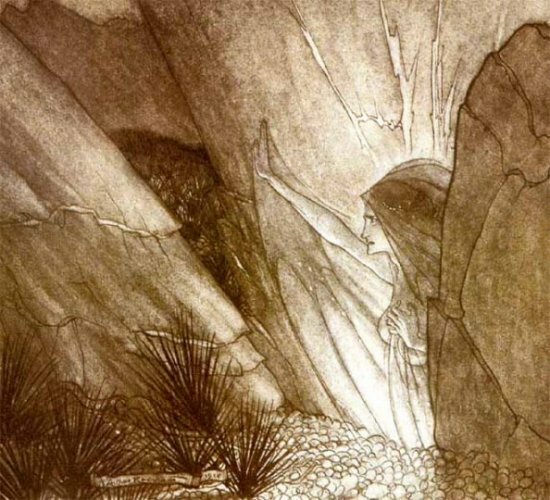 She is known as a Goddess of winter and lives in her hall in the gold mountains. She has a grim nature, and she is known to be fierce. Her strong side is evidenced in her skills with weapons of war.